Irrigation sector has been facing many challenges over the past decades. Especially for those farm workers who have no idea when the power will be available so that they can pump water. They even have to wait until the field irrigation is finished. This definitely prevents them from doing other activities. Nowadays, a standard irrigation system is thought as a “brain” of an automated irrigation system. Thanks to Internet of Things technologies, a smart solution for assisting farmers in the management of irrigation system is now available. It is not only making water used more efficiently, but also saves time and shrinks labor costs. With Ursalink 3G/4G wireless cellular router deployed, the automated irrigation solution designed for can offer convenience and protect your landscape investment. It is also able to keep your lawn and landscape beautiful and healthy, while minimizing water waste. There’s no need to discard your existing pipes and pumps. Adding a bit of M2M technology will not make your equipment obsolete, but only makes it smarter. At the same time, LoRaWAN network can be built in farmland, and the data of temperature and humidity, carbon dioxide and salinity of farmland or greenhouse regularly uploaded by sensors can be collected by Ursalink UG87 LoRaWAN gateway and transmitted to data monitoring platform. Agricultural personnel can obtain environmental information in time and analyze it. 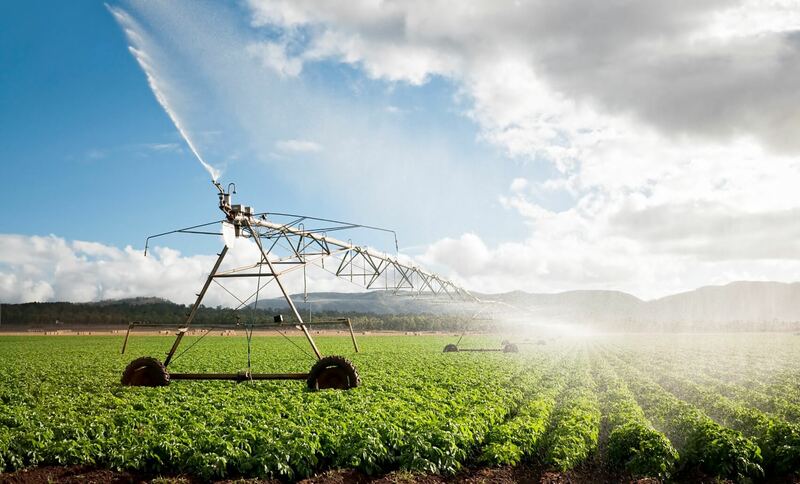 Improving the agricultural planting environment and reducing power consumption and cost play an important role in increasing agricultural production and reducing water consumption.